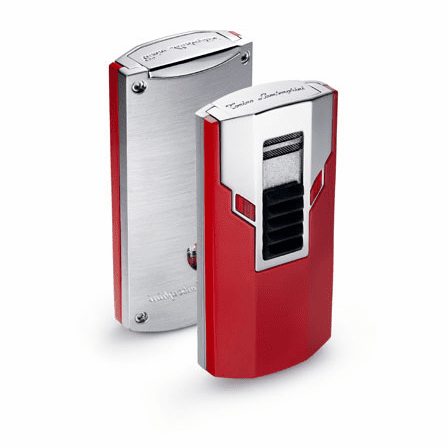 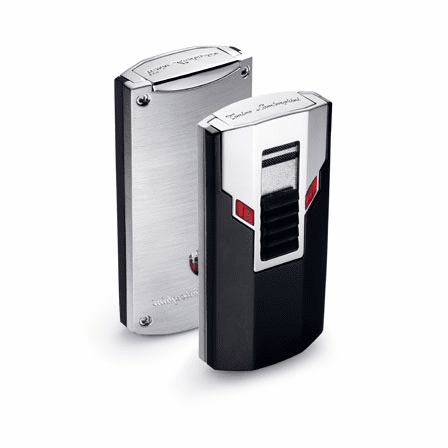 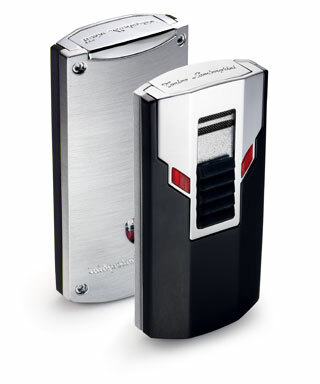 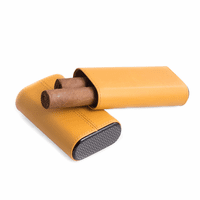 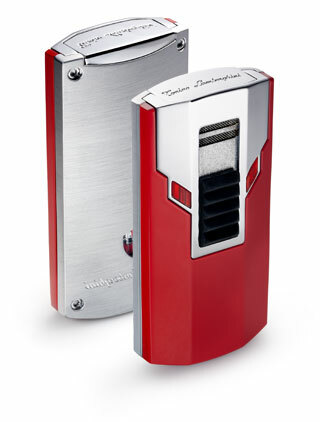 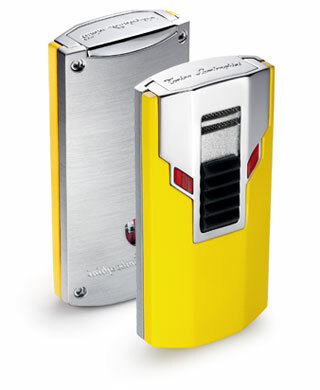 FEATURES/SPECS The Estremo Single Action Ignition Lighter by Lamborghini is sleek with modern designs sure to delight men or women. 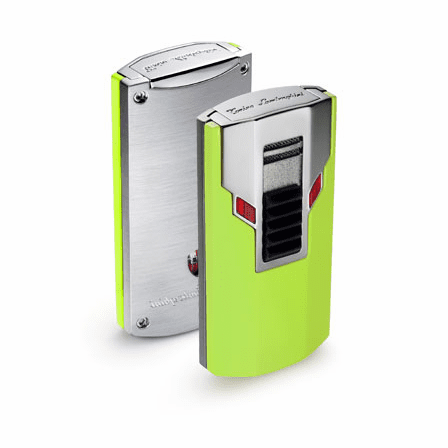 Single touch ignition touches off a powerful single jet flame that works reliably and with a 2-year limited warranty, it's made to last. 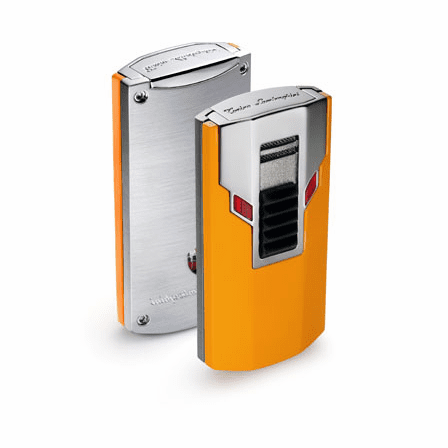 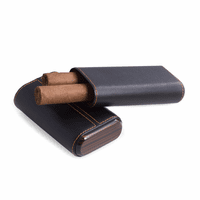 It features satin finished stainless steel accents on front and back and you can choose from a number of colors. 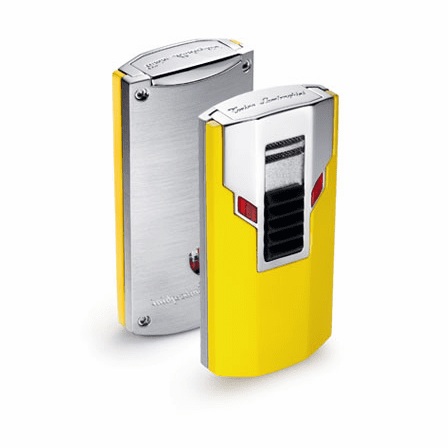 A fuel viewing window will help to alert you if you're running low on lighter fluid and it comes in an attractive gift box straight to your home or office, making this an ideal gift idea for any occasion. 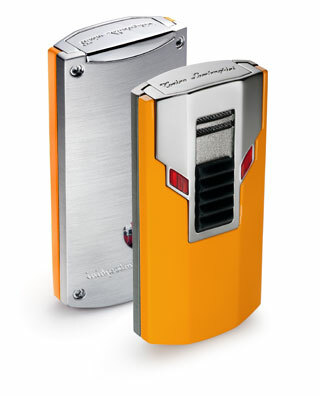 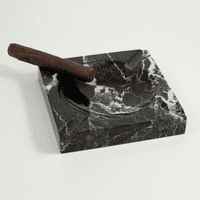 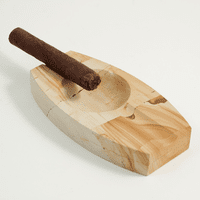 Dimensions: H 2.8" x 1.4" x 1/2"